The latest beta version of Winplan 32bit is now available for download. In this release we mainly did cleanup of the code, but we also added a few new features. 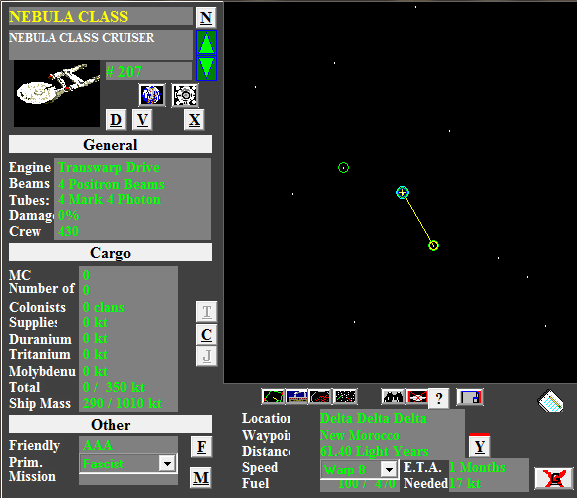 Ship screen Warp and Enemy options are now drop down list boxes. Planet screen if no Config2 then defaults are used instead of giving an error and user is told that the defaults are in use.